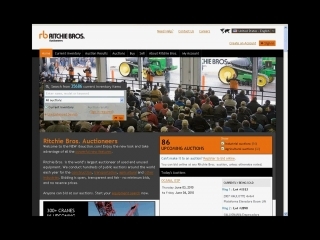 Ritchie Bros. Auctioneers conducts unreserved public heavy equipment auctions around the world. 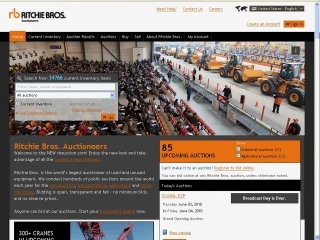 You can bid in person or online in real time at rbauction.com. 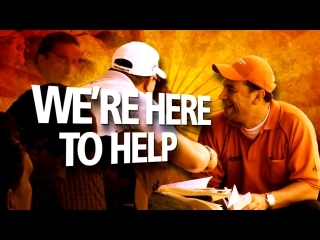 This video shows how to register to bid online at upcoming Ritchie Bros. auctions.